For those of us who have been into casual games for years, Breakout is old hat. Even so, brick-breaking fun never gets old, so I love seeing new takes on the classic genre. 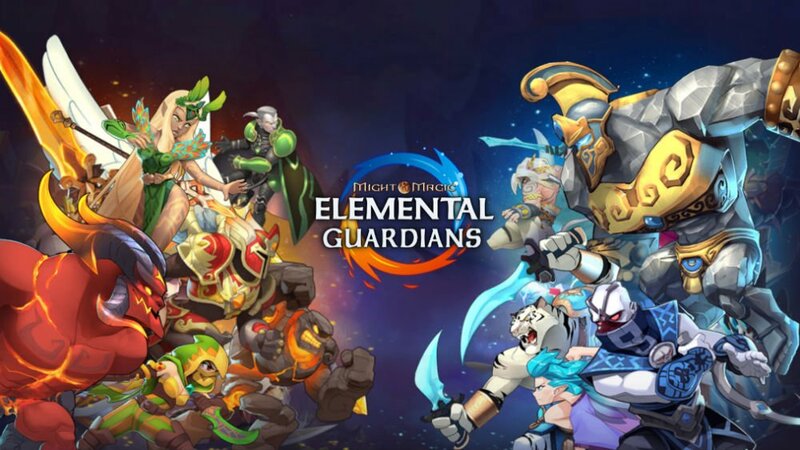 Folks new to mobile gaming can usually catch on pretty quickly with this genre, too, so that’s even more good news for fresh titles in the style of Breakout. 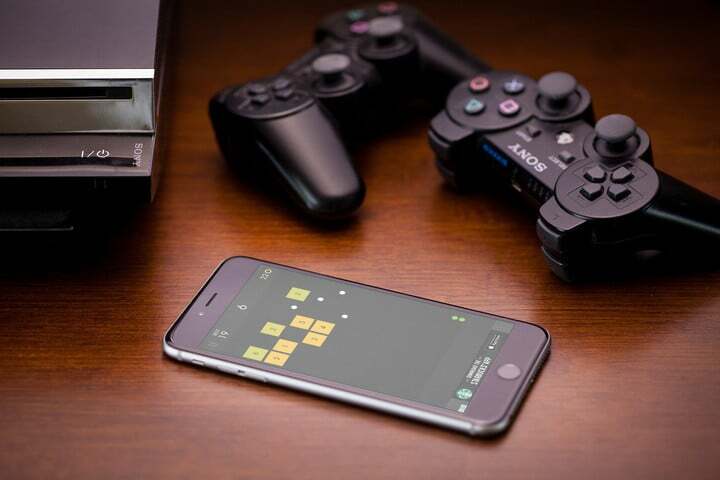 Ketchapp has recently released its own entry into the field, Ballz. Let’s see how it stacks up against others of its ilk. 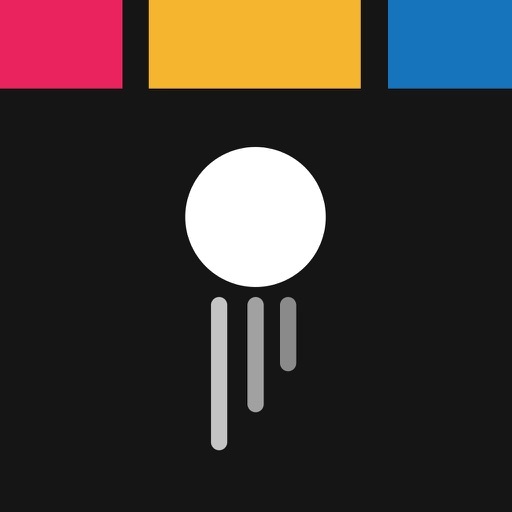 Ketchapp’s Ballz is available now on the App Store, as a free download. 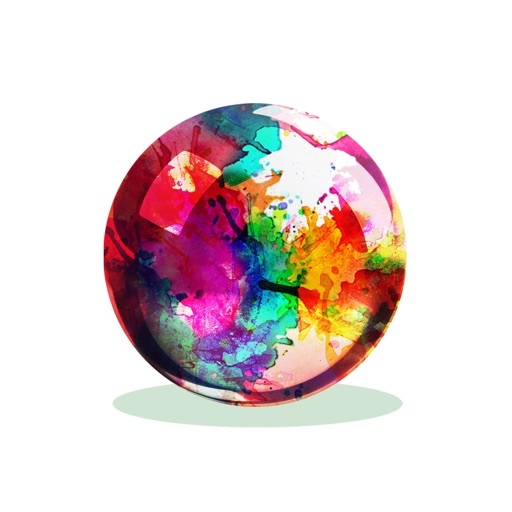 It offers plenty of replay value, as you vie to beat your high score and those of your friends and others in Game Center. You don’t have to spend anything at all on this game, but you certainly can if that’s your style. Like most free games, Ballz is supported by banner and video ads, but those are discreet and few and far between. This casual game offers you plenty of fun, whether you want to play for a few minutes or a few hours. 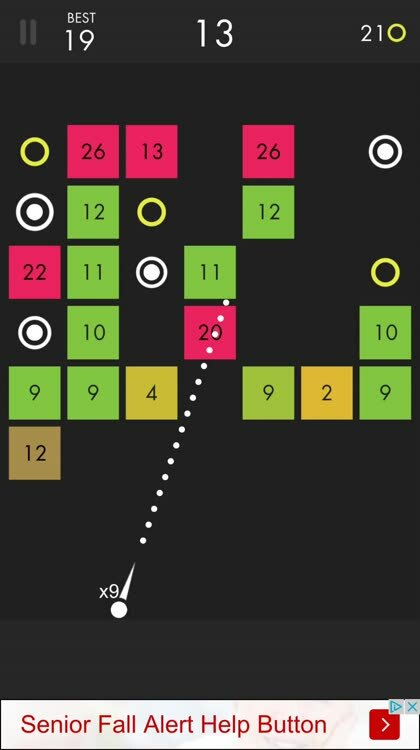 Ballz does a great job of explaining the basics of gameplay, reminding you with each new game what you need to do. This is a casual game, so these instructions are crucial for those who might not have ever played anything like Breakout before. Also, the controls aren't like other games of this ilk, so the reminder when you begin a new round is nice. You really learn a game like this through practice, but having some instructions is definitely welcome. Getting your balls to bounce around as much as possible, knocking out and wearing down the bricks, is the name of the game. You also want to collect as many extra balls and coins as you can, since the bricks get progressively harder to eliminate with each round. The more coins you earn, the more advantages you can buy. Sure, you could spend real money to unlock that extra edge, but it's much more fun to earn it the hard way. 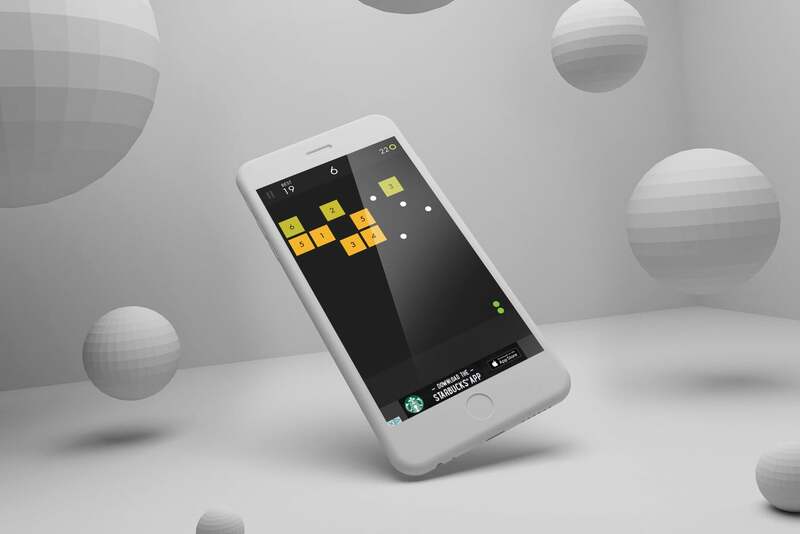 Ballz is a game that doesn't require any in-app purchases to enjoy, but you can certainly spend as much money as you want if you are into that sort of thing. You'll see a very discreet banner ad at the bottom of the screen, but it stays out of the way. Ballz does use video and full-screen ads, too, but those are few and far between. I was a bit annoyed when one showed up as soon as I began playing the game, but I was able to enjoy quite a bit of play time before the next one appeared. 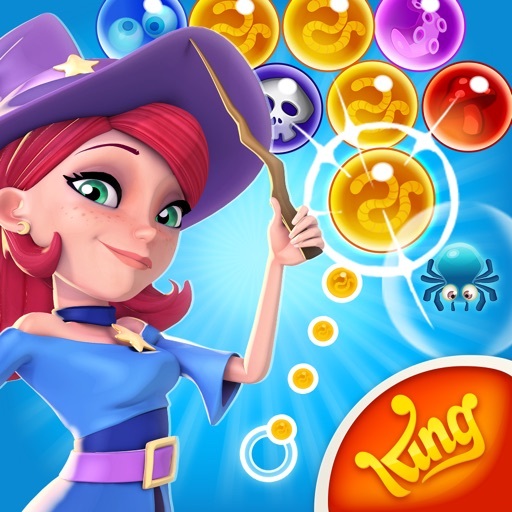 This game offers plenty of endless play for fun without much interruption. 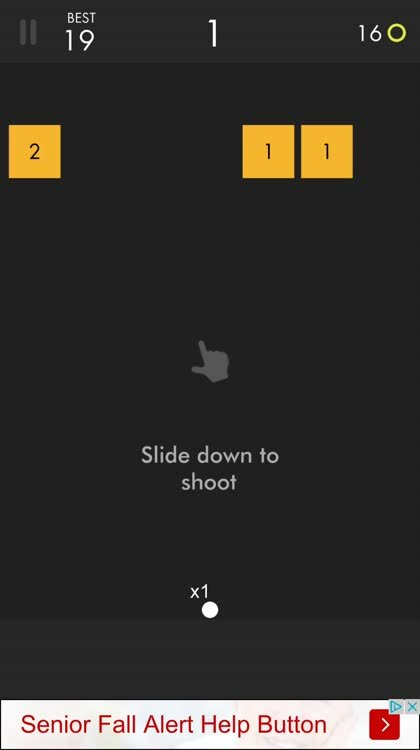 Of course, Ballz isn’t the only game that lets you take aim at having some serious fun. 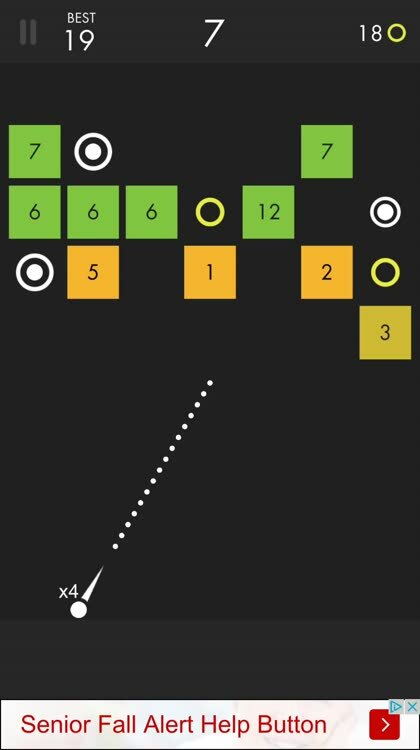 For even more games like this, check out Trevor Sheridan’s Best Puzzle Shooters. You’ll find such favorites as Bubble Witch 2 Saga and Inks, among others.